What is the franchise fee and what do I get for it? The cost of opening an OrthoNOW Franchise location varies with location and size with a range of $491,250 to $990,000 including franchise fees, startup costs and six months of operating capital. How much is the royalty payment and how is it collected? The royalty is 7% of gross sales. Do I need previous healthcare related or franchising experience? No. Healthcare related and/or franchising experience is always helpful but, if you have experience running another type of business including working with employees and customers, managing cash flow and generating financial statements, we have a complete training program and manuals as well as field operational staff that can help you learn this business as well as provide ongoing support for you*. Building a business demands commitment, reliability and confidence. We look for financially qualified community leaders with proven operations experience, a drive for excellence, and passion for making a difference through owing an OrthoNOW franchise. *In some states, laws require a licensed physician to be the medical director of any type of medical practice. Please inquire with a healthcare attorney familiar with the laws in your state for more details. Is OrthoNOW offering Multi-Unit or Area Developer opportunities? 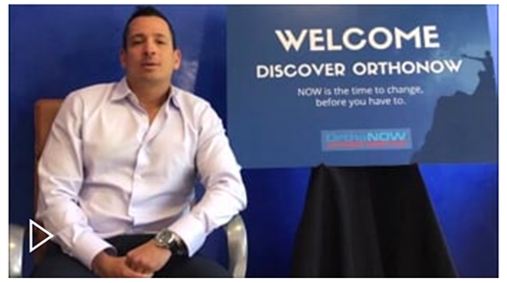 OrthoNOW Franchise is aggressively targeting qualified candidates for both Multi-Unit and Area Developer franchisees in various locations across the U.S.
How does OrthoNOW define a territory and what is available in my area? Geographic size of each territory is less important than market potential. Based on performance of current franchise owners, we know an OrthoNOW business requires a minimum target population to be viable. We use a state-of-the-art mapping application to ensure your territory provides you with the optimal opportunities to thrive and provide demographic analysis for specific locations. With a protected territory, you also won’t be competing with other members of our network for patients. In fact, we encourage our network of owners to proactively support each other by sharing marketing initiatives in adjacent territories. By working within your own neighborhood, you can establish credibility and build connections – with the support and power of a national brand.Of course, as our network grows, the number of new, unopened territories decreases. However, we do continue to have opportunities in almost every region of the US today. Once you’ve submitted your application, we will conduct additional demographic research to determine the feasibility of your market of interest. What are the advertising fees? There is no percentage of sales assessed and withdrawn for advertising. You are required to spend a minimum of $950 a month on local advertising. By owning your own business you control your own success. As an OrthoNOW franchise owner, you have many built-in advantages in today’s marketplace, including a demand for our services. Our support systems and programs are proven. However, the financial return you will realize as an owner depends on how well you perform and follow the systems provided to you. Your success will also depend on circumstances including local economics and costs, competition, and how aggressively you market yourself and your business. 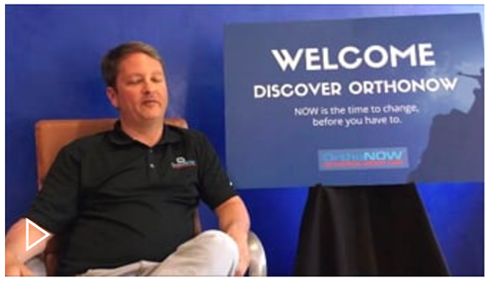 Once you prequalify to own a franchise, you will have the opportunity to speak with our current franchisees to learn about their experience and satisfaction with the OrthoNOW brand, including the financial performance of their own franchise. By speaking with franchisees, you will be able to better understand the potential of the business and what is necessary to be successful. 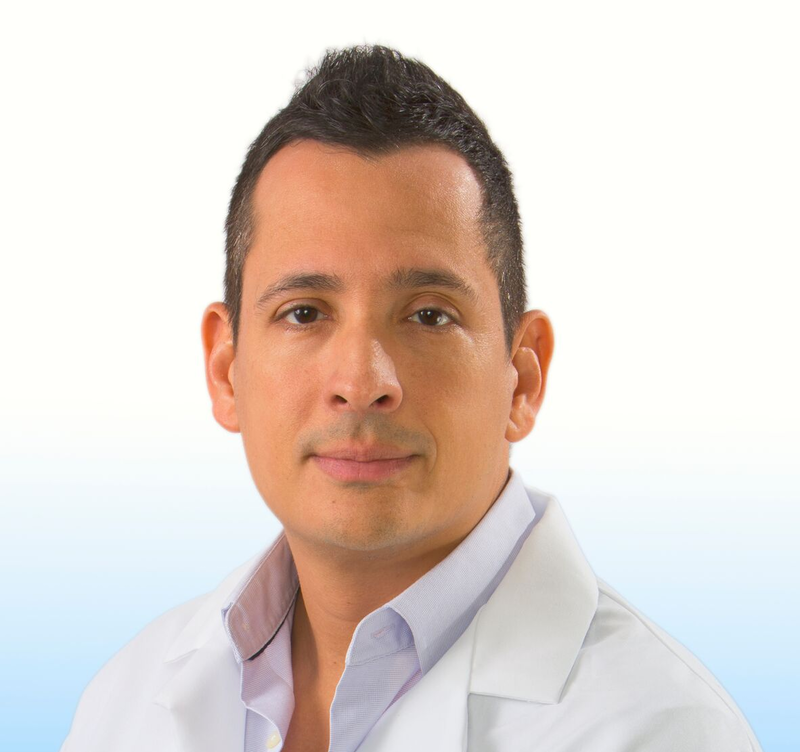 What type of training will I receive as a new OrthoNOW franchisee? Every franchise owner attends 5 days of hands-on Operations training at our Corporate Headquarters in Miami, FL. In addition, ongoing support is provided through webinars, conference calls, remote training, site visits, and access to network of other franchise owners working toward our common goal. Is there a cost for the training program or ongoing support? The cost of OrthoNOW University is included in your franchise fee. 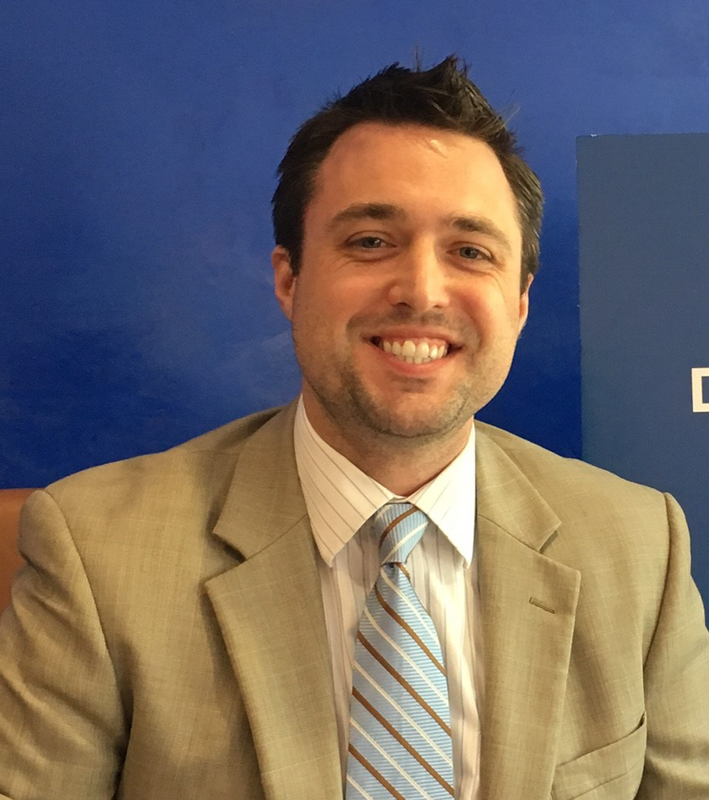 Travel, lodging, and food are the responsibility of the individual franchisee. Ongoing field support after opening can be provided at a per diem cost. How soon can I expect to be open and begin seeing patients? 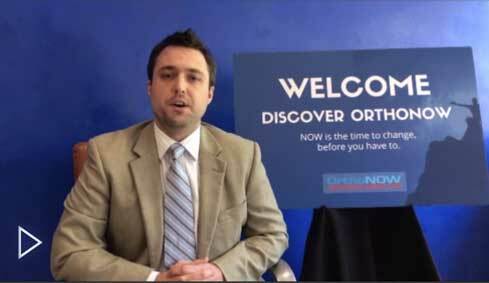 OrthoNOW Franchisees are expected to be open and seeing patients within 9 months of completing training. Yes. We have a preferred vendor program that allows you to immediately realize the power of a national brand through our relationships with select national suppliers and manufacturers. How long is the Franchise Agreement, and is it renewable? The OrthoNOW Franchise Agreement is for 10 years and renewable for 2 additional 10-year terms. When is the best time of year to get started? Submit a request for additional information or contact us directly to begin our qualification process.